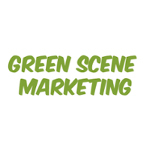 Green Scene Marketing offers innovative marketing solutions for the MMJ industry. 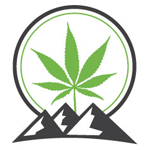 With the swift moving marijuana acceptance we have seen in across the nation, there is an ever increasing need for marijuana related businesses to have an online presence. The company has been working with businesses in the smoke shop industry for over five years, helping to build an online presence for our customers in an industry that is widely looked down upon and swept under the rug. 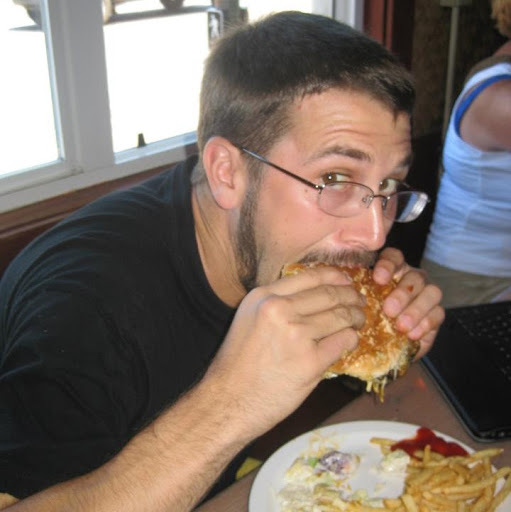 Owner of Green Scene Marketing, Brandon is always traveling to different industry trade shows and marijuana events.